4.9 AC with 305 FF along US Hwy 41 (AKA Broad ST). 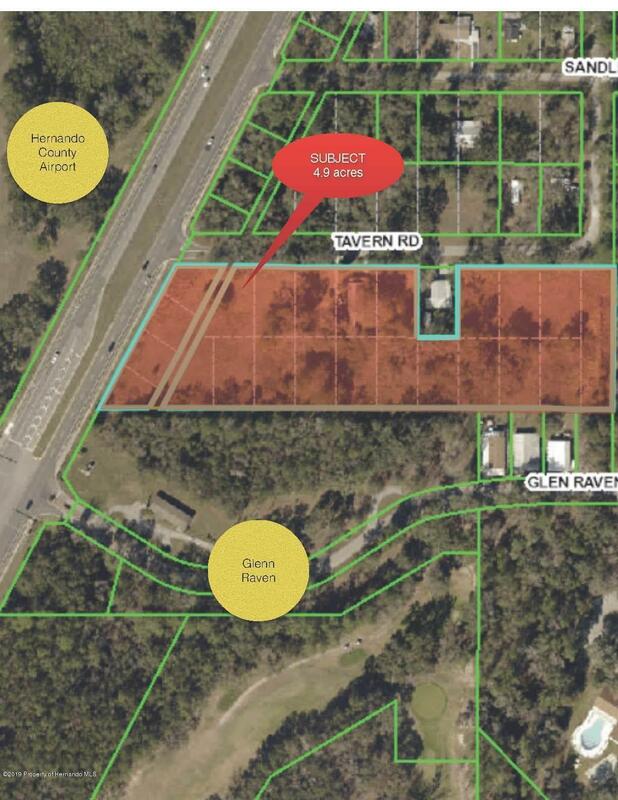 Current zoning is R1A along Hwy 41 with the remainder of the property being AG, however, the Land Use Designation is ''Planned Development'' so this property could be rezoned as Commercial Use. Traffic count for 2017 was 14,400 vehicles per day. The property is platted into 22 residential lots and a vacated roadway. 4 lots front US 41 and 8 lots front Tavern Rd.